Legally married couples in New York can file for divorce to end a marriage. In order for a divorce to be granted in New York, however, a couple must first be able to show substantial evidence or reason in order to get a divorce. Divorce in New York can either be contested or uncontested. 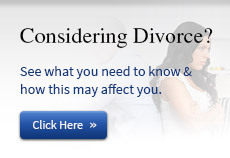 To determine the best option for you, consult a divorce lawyer. Mediation is a form of alternative dispute resolution. Divorce law and family law matters are sensitive in nature and have the potential to affect both children and parents. When separating couples cannot agree on things such as property distribution, child or spousal support, custody, or visitation, then mediation can be a useful tool. Without a doubt, child support and child custody issues tend to be the most sensitive matters in divorce proceedings. In the wake of a divorce, a separated couple must agree upon plans for child support and child custody. Because both decisions can have the potential to greatly affect a parent's financial circumstances, as well as the well-being of any children involved in the marriage, most child support and custody issues need the legal guidance of a skilled and compassionate attorney. Marlene T. Treston, Attorney at Law can be the professional, legal advocate you need during a family law matter of any nature. 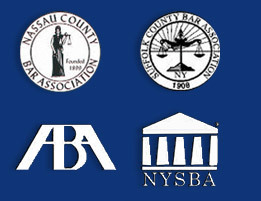 Our firm has more than a decade of experience in family law, and we have been admitted to the Nassau County Bar Association, the Suffolk County Bar Association, the American Bar Association, and the New York State Bar Association. 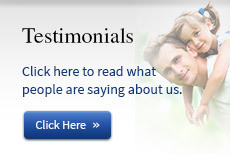 We can use our experience and knowledge for the benefit of your family. 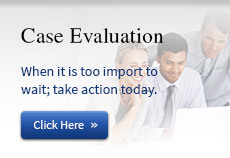 Contact a Garden City divorce lawyer from the firm to schedule your free case evaluation! Family law matters require immediate legal attention, so do not hesitate to call us today. We understand that this is an emotional time for you, which is why we are here to help you through it with as much ease as possible. Call us today!